All students at Algoma University have access to The Learning Centre! Our team is is committed to helping students reach their academic potential, ensuring student success, and helping students address and overcome the challenges faced during their post-secondary education. Once students come to us for help, we will stop at nothing to make their experience at Algoma University as enjoyable and stress-free as possible. Our dedicated and caring staff are here to help you. As the Co-ordinator, Jenn conducts initial interviews to help each student determine which accommodations are required. After the interview, individualized accommodations are arranged, the appropriate information is sent to faculty, and if required, referrals to other services are provided. 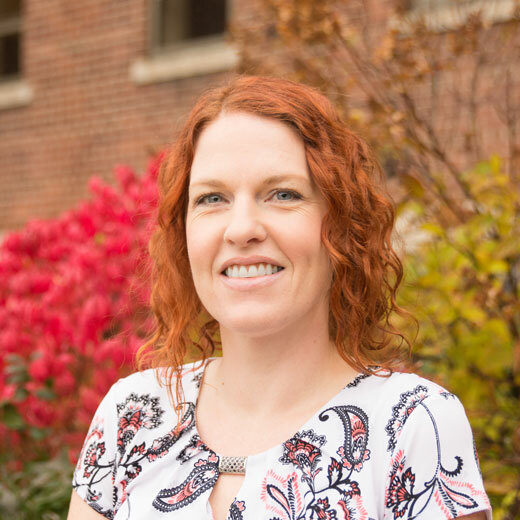 In addition to assisting students with accommodations, Jenn liaises with the Algoma U community regarding accessibility issues and promotes disability awareness. This role also assumes overall responsibility for planning and directing all aspects of service delivery of the Learning Centre/Disability Services. 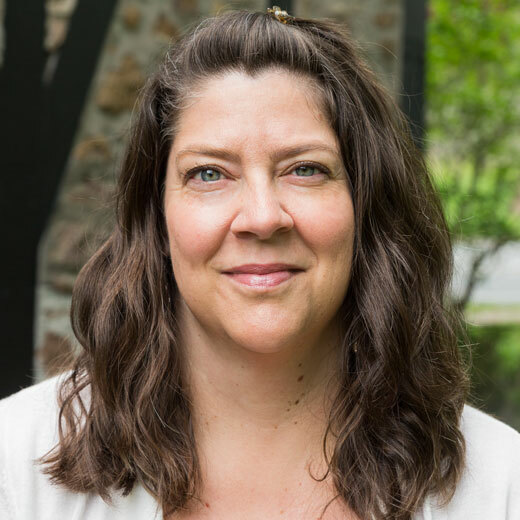 As Algoma U’s Learning Strategist and Assistive Technologist, Raquel is available to help all students one-on-one with the development and implementation of effective learning strategies. Learning strategies are “school skills” that apply across all classes, including organization, time management, note taking, reading, studying, test taking, and assignment break-down. Assistive technology training and support, including the scanning of textbooks to electronic format is also available to students. If you require general information on learning strategies, visit our Strategist & Assistive Technologist section. The Writing Lab is available to all Algoma University registered students in any discipline of study, including off-site campuses in Brampton and Timmins. 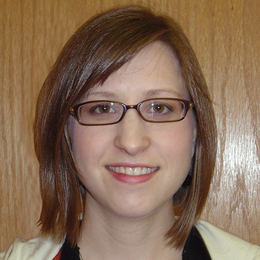 As the qualified writing instructor Marissa will help students with individual writing consultations by appointment. The goal of the Writing Lab is to help students improve the writing skills they need to be successful at the university level. The Writing Lab works closely with the Learning Centre to provide a range of academic support services. Visit The Writing Lab webpage for more details. The Math Lab is open to all students requiring one-on-one or small group tutorials in mathematics. Dr. DeFazio is available during office hours to assist you with your math related needs. Office hours are posted at the beginning of each semester. Whether you’re heading into your first exam, or into your final year at Algoma U, we strive to help you develop the academic skills you need to make your years with us manageable and enjoyable. We understand that not everyone learns the same way! For this reason, students with a documented disability qualify for the special services provided by Algoma University. Need help improving your writing skills? We’ve got you covered. The Writing Lab is staffed by a qualified writing instructor who helps students with individual writing consultations by appointment. STAR (Students Taking Academic Responsibility) is a free 3-day program designed to help ease the transition from highschool to university and is especially beneficial for students with learning disabilities.